Jill Scott's career took off in 2000 with her debut album release and I am so grateful that it did and not in 1999 because her album Who Is Jill Scott? feels so comfortable in the year 2000 and not in 1999 because it's like a millennial album but not millennium like Puff-Daddy-wearing-a-white-outfit-in-a-tiled-rotating-room-millennium but like I'm-gonna-go-to-Borders-with-my-large-vegan-coffee-millennium feeling. this is new. 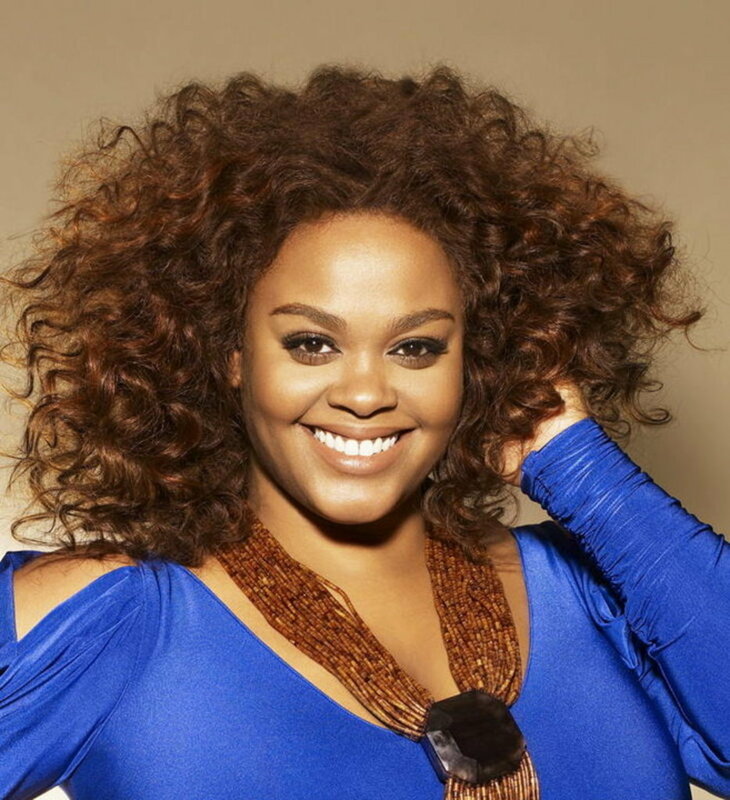 this is Jill Scott.